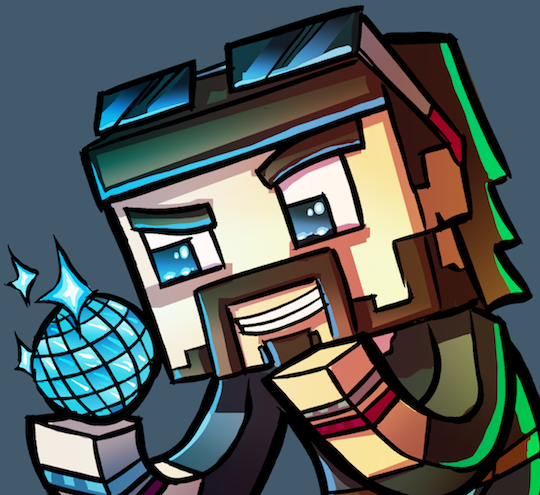 DiscoMcPlays – Minecraft 1.4.2 – New World – DiscoMcPlays! Test Livestream via YouTube. Just checking out whether I can get anything good out of it, make sure to tell me about audio and video quality, I’ll do what I can to fix these up as we go along. Welcome to the New Adventures in Minecraft with DiscoMcDisco.